Upton Coaches is a family run, professional business with 30 years of experience in providing coaches for hire. We are situated in West somerset on the edge of Exmoor and within easy reach of the M5. 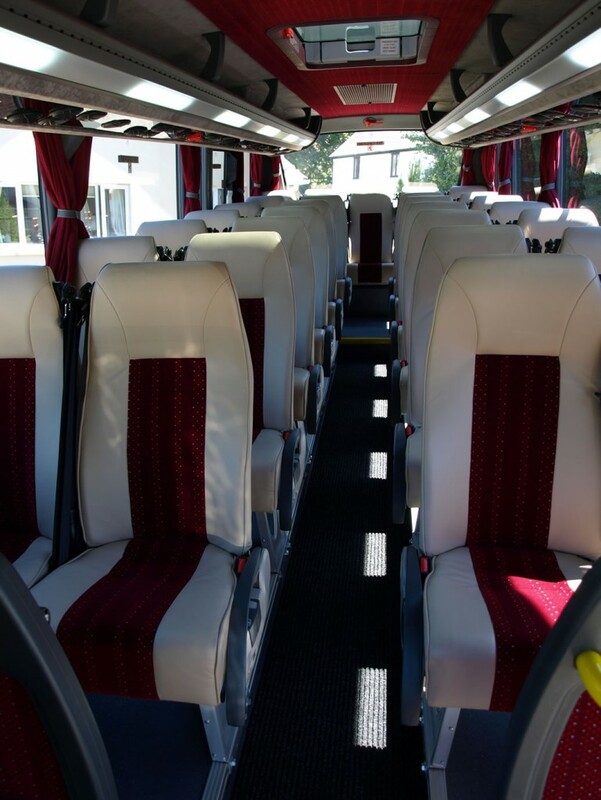 With our fleet of Mercedes coaches we offer a very professional service at very competitive rates. Our friendly, experienced staff are happy to help in meeting your every requirement. We pride ourselves in maintaining our fleet to a high standard, keeping them clean and reliable which results in our customers using us again and being recommended to others. We are pleased to offer our Day Excursions programme for 2018. Please see our Pick Up Point Page to see where you can board the Coach. Please click below to view our excursions, brochure and pick up points.